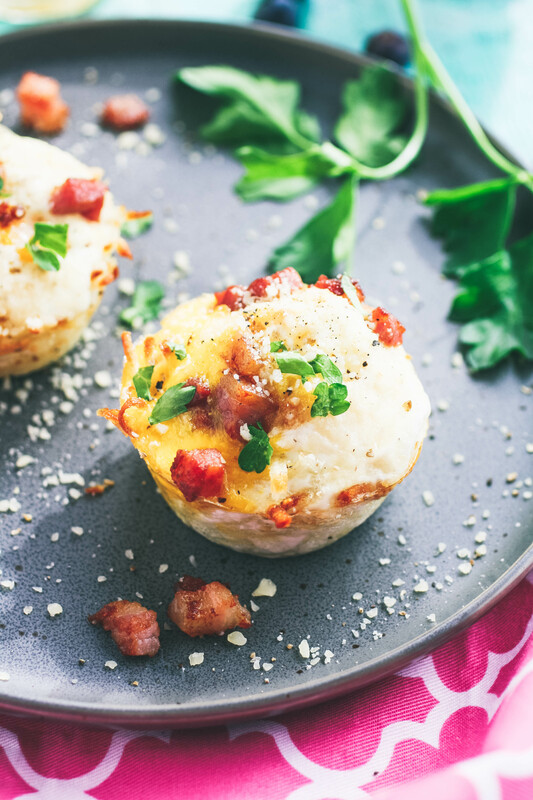 Baked Hash Brown Egg Cups with Parmesan and Pancetta are lovely little breakfast bundles that are delicious, fun to serve, and perfect for a special day. Give these a try to make your day! These egg cups couldn’t be easier to make, and I’m not even kidding. They’re like an entire meal in one delectable package. The crispy hash browns are the outer wrapping. The eggs bake up nicely in the center, and the Parmesan cheese and pancetta are sprinkled over the tops for that bit of luscious saltiness. 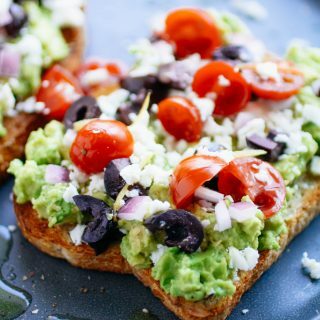 If you’d like, add in your favorite mix-ins like spinach or mushrooms or your favorite cheese. They’re easy to pop in the fridge to enjoy the next day (I had one cold the next morning), and they’re easy to take on the go with you. I’m a breakfast lover. I love going out for breakfast. I love when my husband makes me breakfast. Bring on breakfast is what I say! I’m not talking just cold cereal you pluck from the cupboard (although I love cereal) or a prepackaged breakfast bar with a crinkly wrapper. 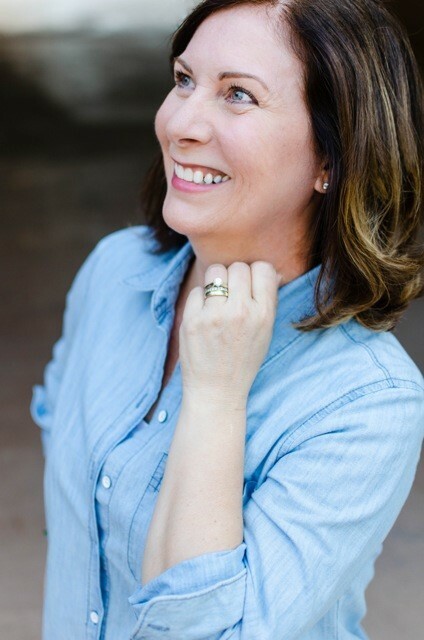 I’m talking warm, delicious, and hearty dishes. Waffles. Omelets. 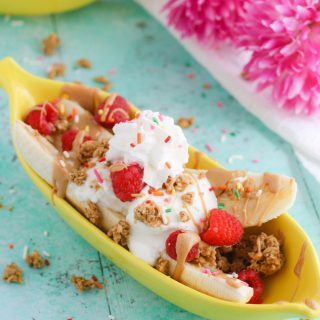 Smoothie bowls. Migas. Ahhhh…I’ll be dreaming of breakfast tonight, for sure! 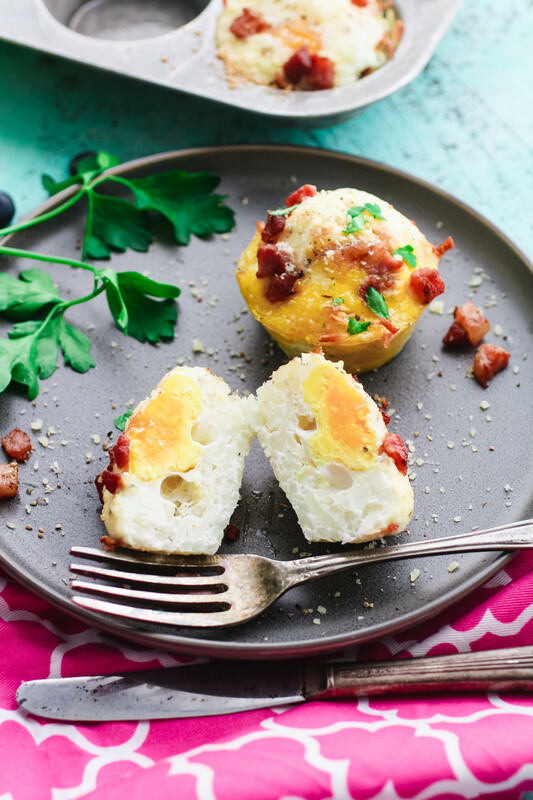 You can easily double this egg cups recipe for a bigger group or if you’d like some extras to pop in the fridge to enjoy the next day. Since there are only two of us, four was the perfect number in my house. Another savory breakfast dish you should try is Sausage, Sweet Potato & Spinach Quinoa Bowls with Egg. 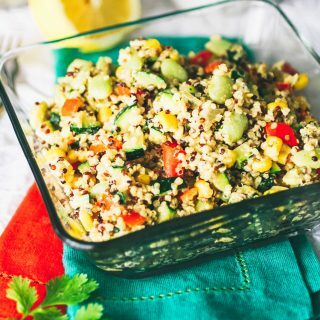 It’s one of my favorites on the site, and I love the added sweet potato – something you might not think of for breakfast, and something you shouldn’t miss! 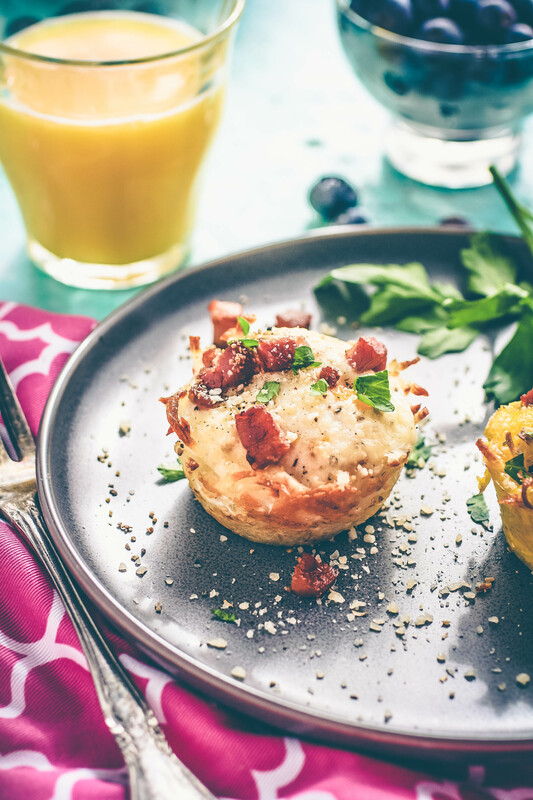 These Baked Hash Brown Egg Cups with Parmesan and Pancetta are versatile. 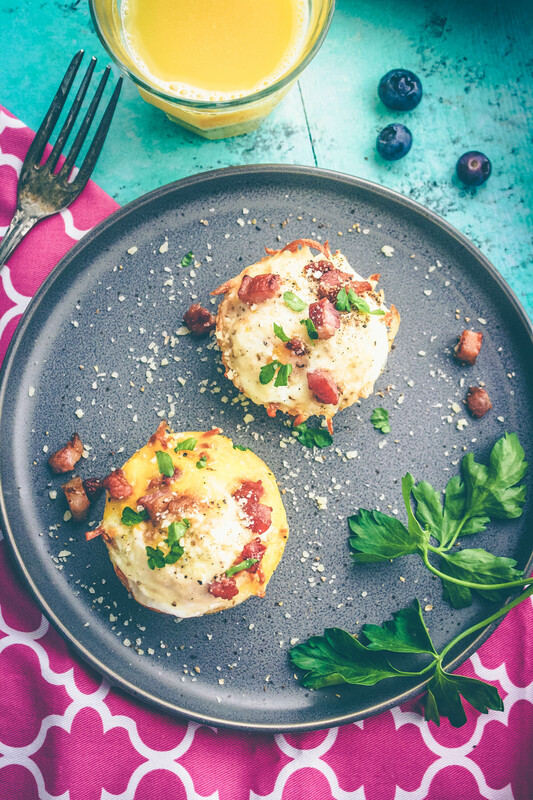 They’re perfect for a special brunch and fun to serve your family on the weekend. Or make them so you can get out the door with breakfast in hand. 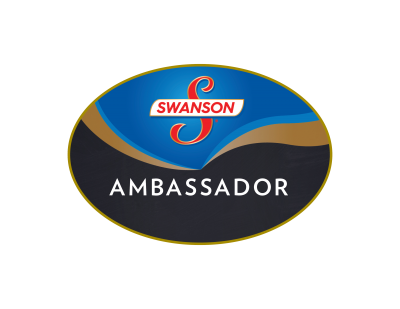 Try these soon — you’ll enjoy the everything-in-one-package presentation, and the great flavor! 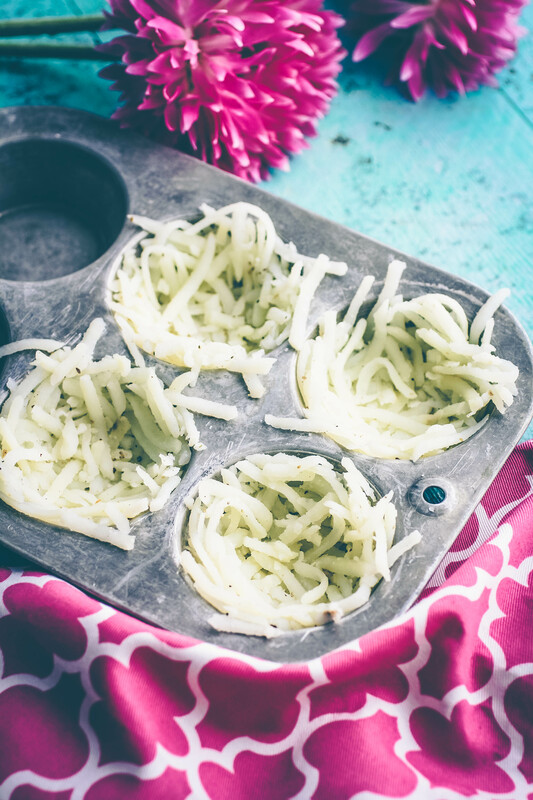 Preheat the oven to 400 degrees F. Spray four wells of a muffin tin with nonstick cooking spray. Add the hash browns to a bowl and season with the salt and pepper. Toss to combine. Evenly divide the mixture between the muffin wells. Pat down the mixture into the bottom, then move some of the mixture up the sides of the wells, all the way around. Spray lightly with the nonstick cooking spray and bake for 15-20 minutes or until golden. Remove from the oven. Turn the oven to 350 degrees F.
One at a time, crack an egg into each well. Evenly divide the Parmesan cheese and sprinkle over each egg. Top with the cooked pancetta. Cook the eggs for another 15 minutes or until they’re firm. Remove from the oven, season with some black pepper and a bit more Parmesan cheese. Thanks, Paula! For sure...just grab, go, and enjoy! I definitely have to make this for my kids! They would LOVE this! It's all of their favorite foods in one dish. That's great to hear, Heather! I hope everyone likes them! This looks like such a great on the go option too! So easy to customize it to your liking. Thanks, Demeter! Yes! Add all the goodies you like...then go! I love that these are so simple to make. I am excited to make them. My husband made these today for morning breakfast and we all loved them! They were served right out of the pan so holding their shape didn't matter to us as it was a family breakfast. Very tasty! That's awesome to hear - I'm so glad you liked them! Thanks, Chrissie! Looks extremely delicious! These made my day, definitely having these on my table, love it! Thanks, Mahy! I love these for breakfast! These egg cups look heavenly! I am totally drooling over this goodness! 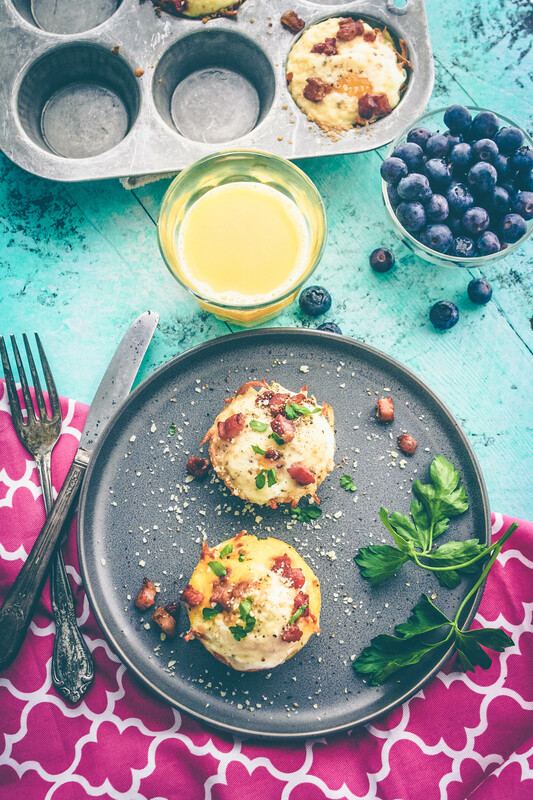 Breakfast is seriously my favorite meal of the day and these make it easy to take on the go! I'm with you on breakfast! Thanks, Brittany! Such a perfect breakfast on the go! Can't wait to make these for school mornings. They really are! Enjoy, Amanda, and thanks!